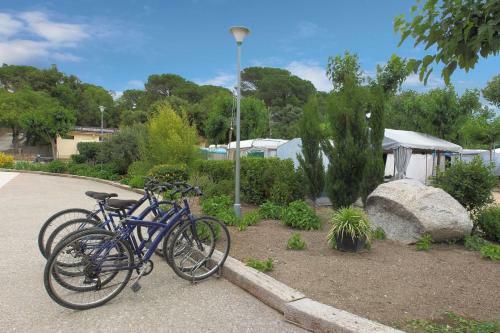 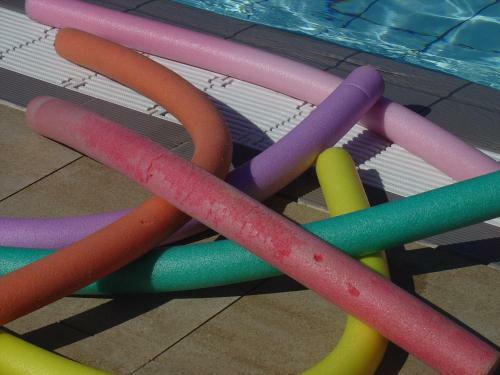 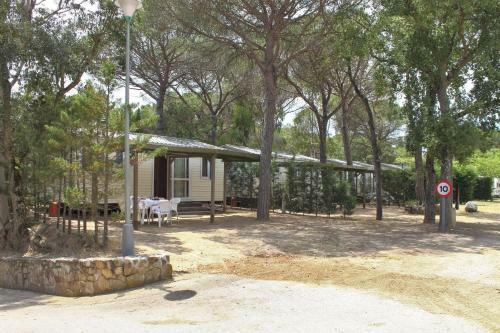 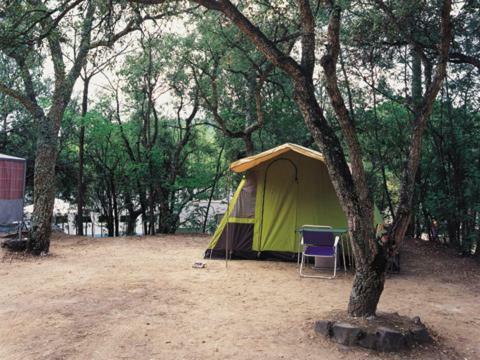 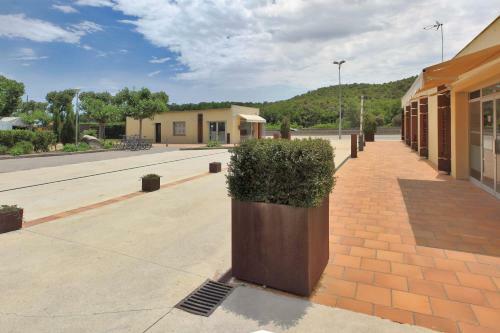 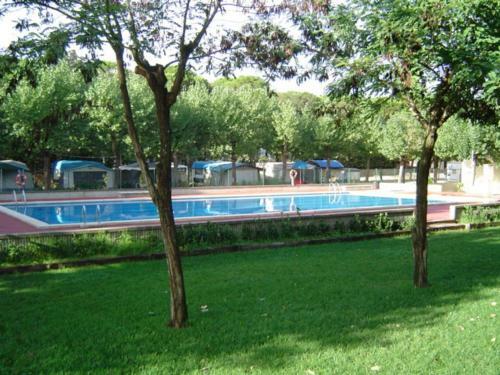 Situated in the foothills of Les Gavarres Nature Reserve, 7 km from the centre of Llagostera, Camping Ridaura features an outdoor pool and offers free Wi-Fi in public areas. 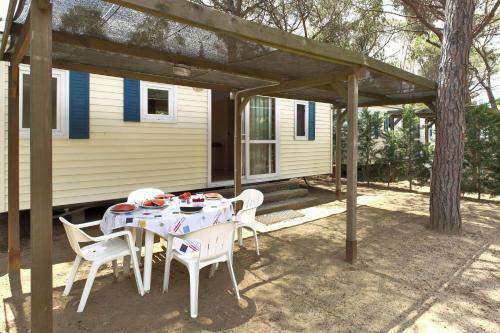 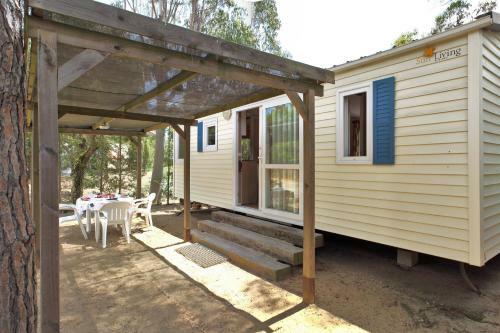 All mobile homes have outdoor furniture and an indoor seating area with a dining table and flat-screen TV. 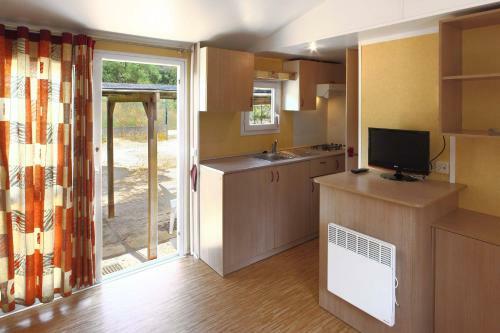 The kitchenette is equipped with a hob, fridge, and Nespresso machine. 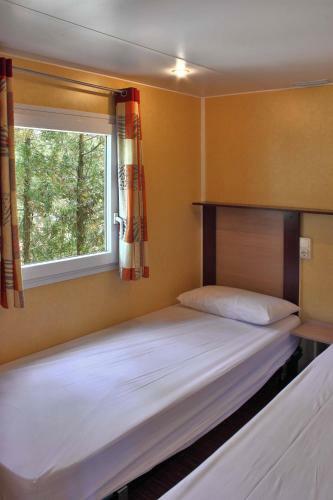 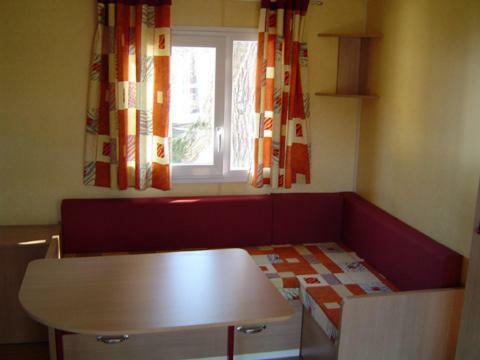 There is 1 single and 1 double bedroom, as well as a private bathroom with a shower. 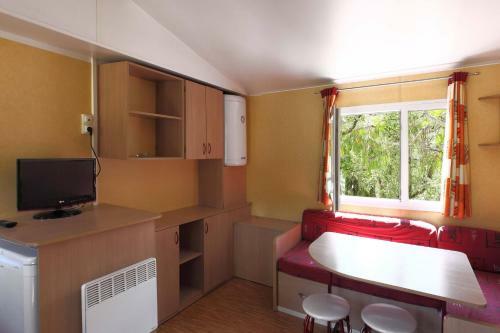 Towels, bed linen, and blankets are not provided by the property. 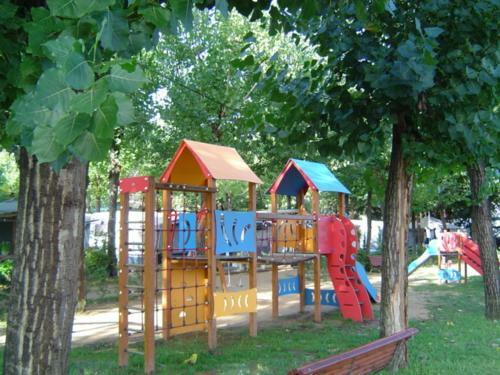 You will also find a restaurant and bar on site, as well as a minimarket, football pitch, and children’s playground. 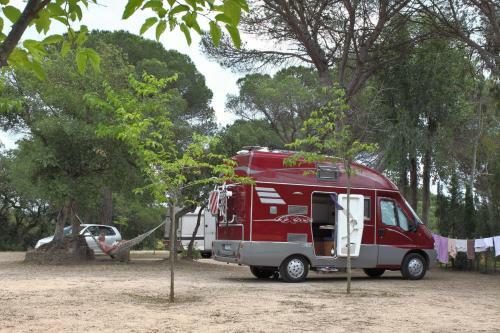 Laundry services are available for a surcharge. 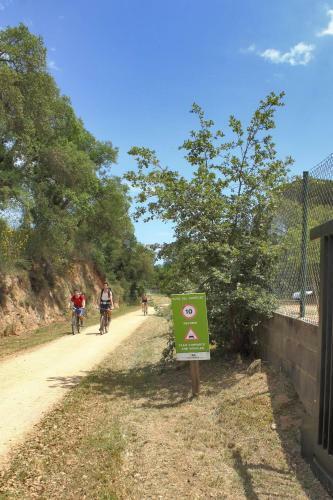 The surrounding area is known for its long bike tracks in the countryside. 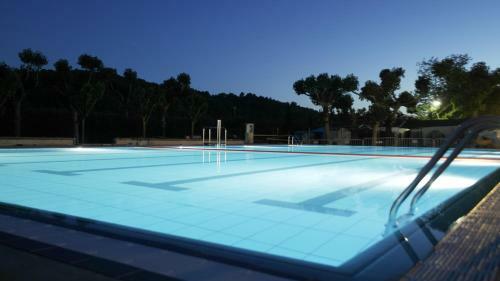 Sant Feliu de Guíxols and its beaches can be reached in 15 minutes by car.